Description: JQuery Introduction. Best Dot Net Online Course. Minified: ideal for using in a production environment. Uncompressed (for debugging or reading). Note: jQuery 2.x has the same API as jQuery 1.x, but does not support Internet Explorer 6, 7, or 8. In the above example structure and behavior are mixed. Script code can go in head. The jQuery syntax is tailor made for selecting HTML elements and performing some action on the element(s). 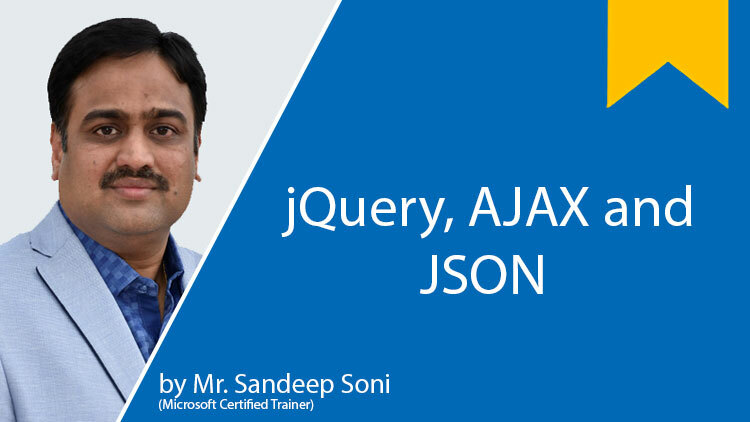 jQuery uses a combination of XPath and CSS selector syntax.